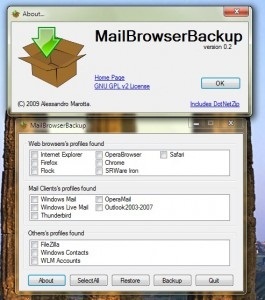 Do you want to configure Windows Live Mail to use IMAP? If so, all you have to do is use the auto-configuration feature when you set up your mail for the first time. 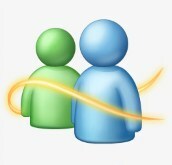 That’s right – in Windows Live Mail, the desktop mail app that’s part of the Windows Live Essentials, IMAP is used by default instead of POP3. In case you don’t know what the difference is or why that’s cool, read on. With POP (Post Office Protocol), your email downloads from the mail server to your computer. 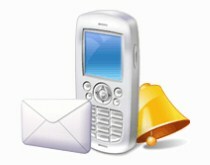 However, IMAP (Internet Message Access Protocol) keeps everything, including your sent mail, on the server. 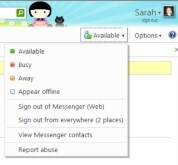 That means when you’re at your main computer, you could use Windows Live Mail to enjoy the richness and familiarity of a desktop application, but when you were away from your computer, you could log into the web interface for your email without missing any of your messages…like your sent email, for example. In the past, your sent items would have gone missing unless you configured your POP settings to “leave messages on the server,” as most email programs will allow you to do. That’s a great setting for those of you whose ISP or email provider doesn’t offer IMAP, but for everyone else, having to configure settings like that is a real pain. 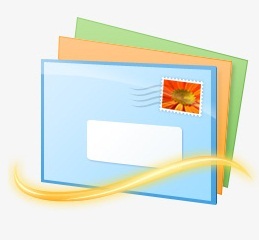 So it’s great that IMAP is now the default – it’s definitely the better option. Oh, and in case you’re wondering, Windows Live Hotmail supports IMAP, of course! IMAP performance has seemed to improve with this latest release, it is actually usable now, great job!